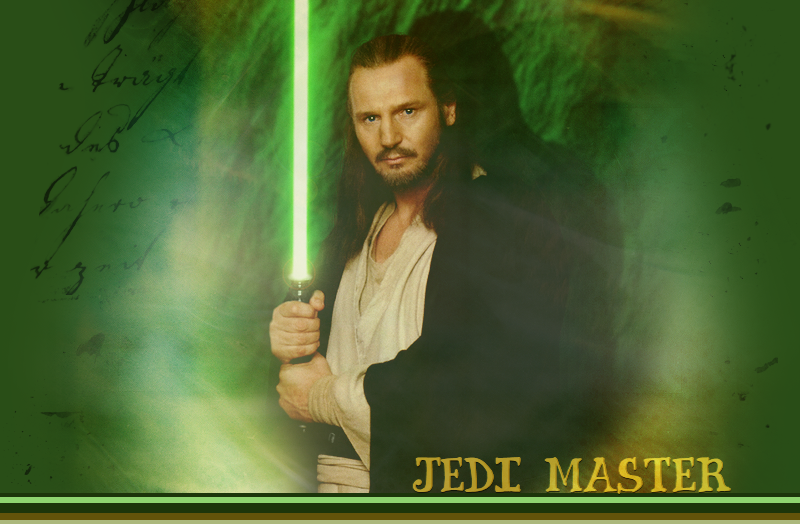 Welcome to Jedi Master, the one and only tfl-approved fanlisting for the character of Qui-Gon Jinn portrayed by Liam Neeson from the Star Wars Series. If you're a fan of Qui-Gon, please feel free to grab a code and join the listing! This site is in no way affiliated with Liam Neeson, George Lucas or any other related parties.